Terry Farley's annual H.O.U.S.E. Top Ten – click on the track names for audio! The project of 2017. A now iconic T shirt came first, then a collection of tracks that sounded both retro and futuristic on the fabulous LP The Lost Art of Getting Down. The ‘Legion of Boogie Down’ have H.O.U.S.E. completely sussed and are where we really need to be heading towards. French Ballroom warrior and ultimate club face Kiddy Smile leads the walk with this late night jack attack. A top draw remix from Chicago originator Mystic Bill sounds perfect in a sweaty basement at 4am. Telespazio and Phillip Lauer continue where last years splendid International Feel EP left off. One of those tunes that sets a scene early on, or brings you down perfectly at 5am as the sun rises. In the words of Phillip Lauer, it’s where “Balearic vibes, acid love and a lost tape from 1991 merge into pure bliss!" Kink really is the acid house don of 2017, a status sealed by this remix of a track on the Underground Resistance offshoot Happy records from 1992. It's a piano frenzy that veers on cheese, but if The Black Madonna can rock DC10 with it then ain't no point in giving this masterpiece any shade. Dixon provides a stunning remix on a already class King Britt original. One of those stretched out turnouts with simple yet so effective african drums and a classic organ. The breakdown tune in the acid house world. One of those Hot Creations tracks that cross over from the big mainstream techno parties into just about every sub-genre DJ’s playlist. Quite magical. The Hot Chipper and one of The Two Bears with a great song that resonates for everyone on the dance floor, and contains a clever sample from Brainstorm (oh, and the Morgan Geist remix was innovation to the max). 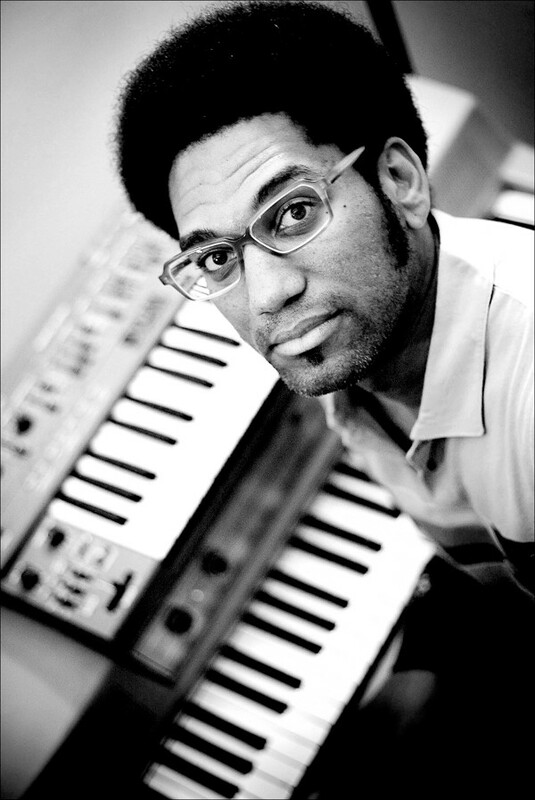 Sample a old gospel choir and fire up some amazingly funky jacking beats - it's that simple. But as with all truly great sample tracks, it's the the sum of it's perfect parts. Great vocal track on Hannah Holland’s Batty Bass label given a superb remix from Ashley Beadle (who’s been back on fire this year). Deep chords fit Mama’s soulful voice perfectly. Son of Detroit who’s been a heads' fave for a while now and a name to drop at the counter. With its deep brass stabs leading the way, its that track you kept on hearing and danced so much you forgot to Shazam the damn thing.